Angelo's Lighting is a lighting store in North London, which sells a wide range of contemporary floor lamps. 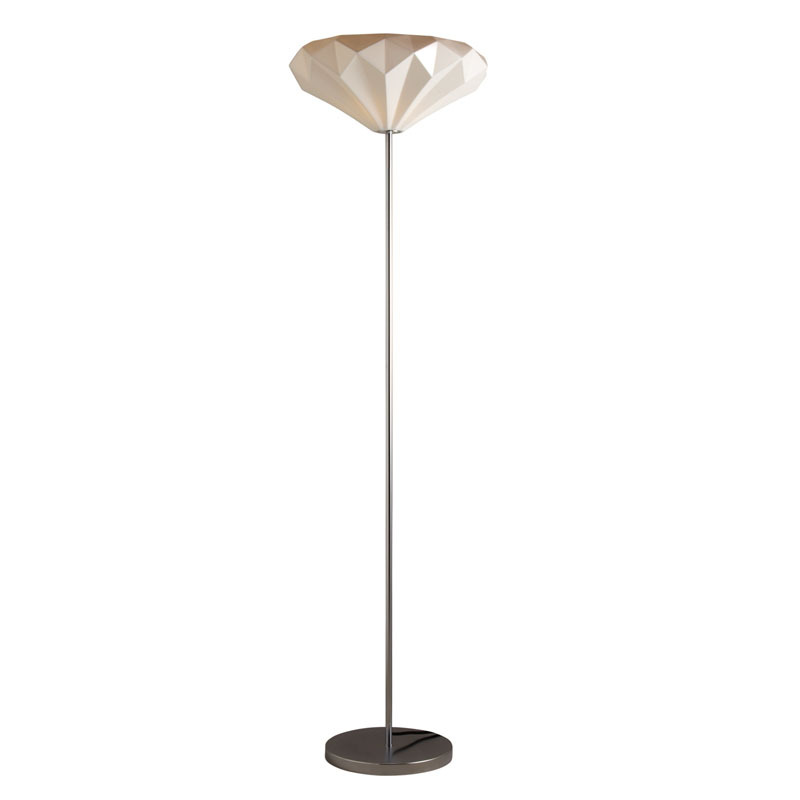 Each of our lamps has been hand picked for quality and style and is guaranteed to add that perfect, finishing touch to any modern room setting. 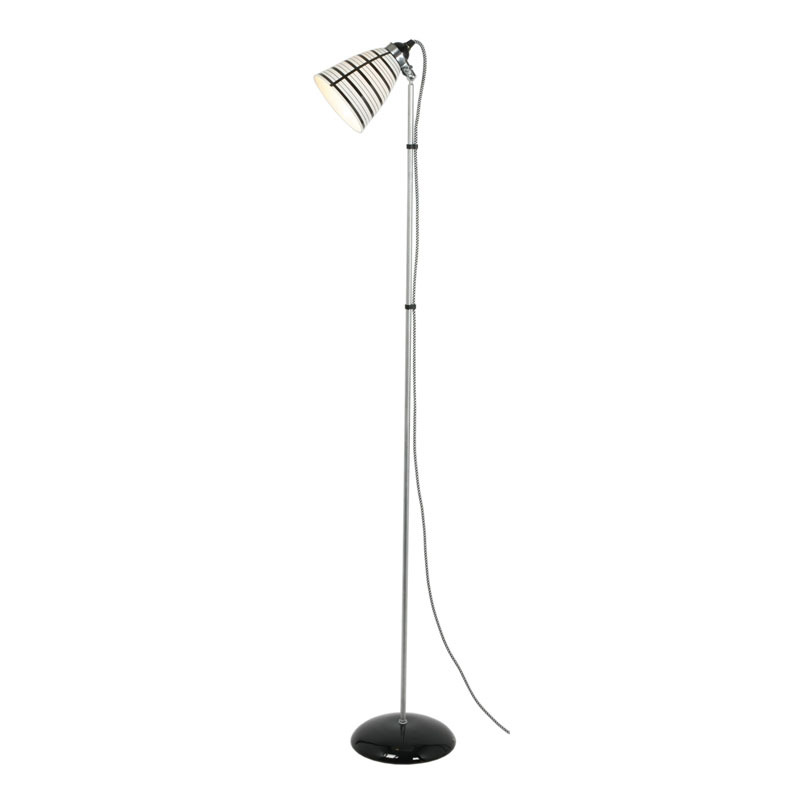 We offer a wide range of contemporary floor lamps - from modern stainless steel anglepoise designs to floor mounted candelabra. 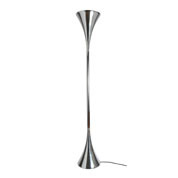 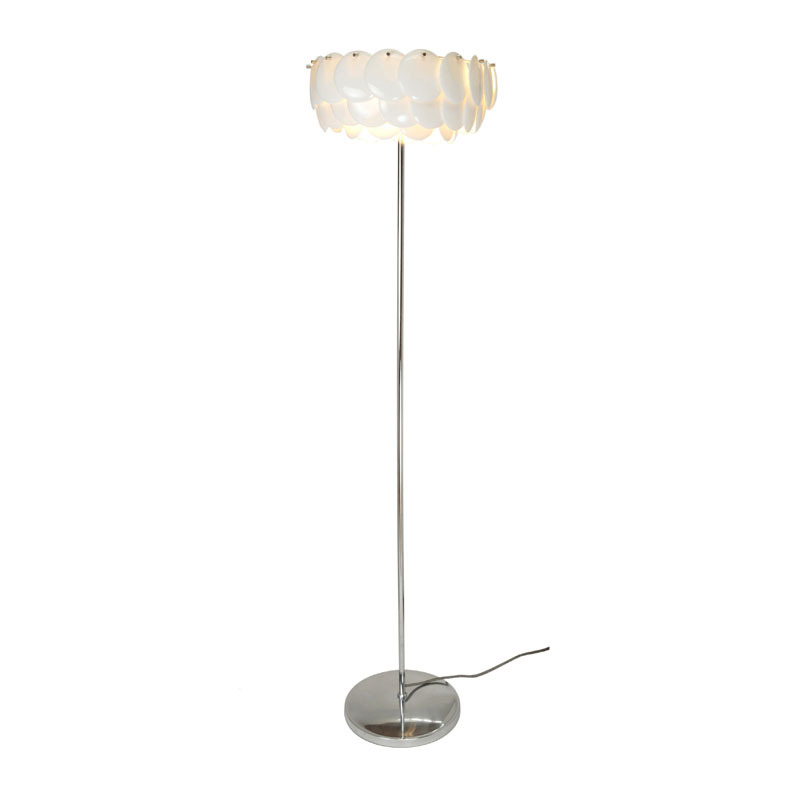 Our floor lamps are made from metal and wood and come with fixed or directional heads. 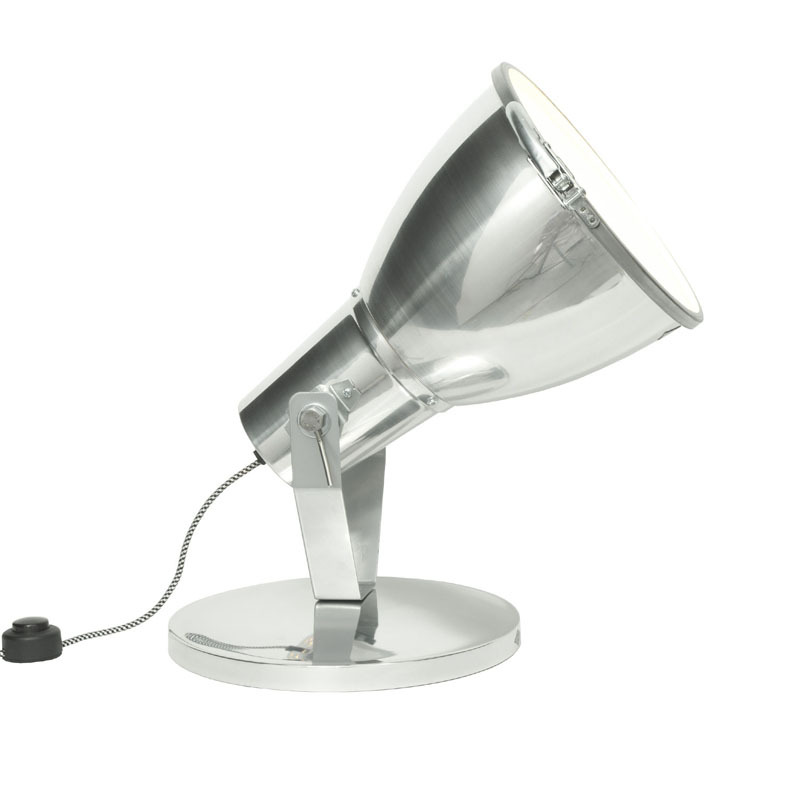 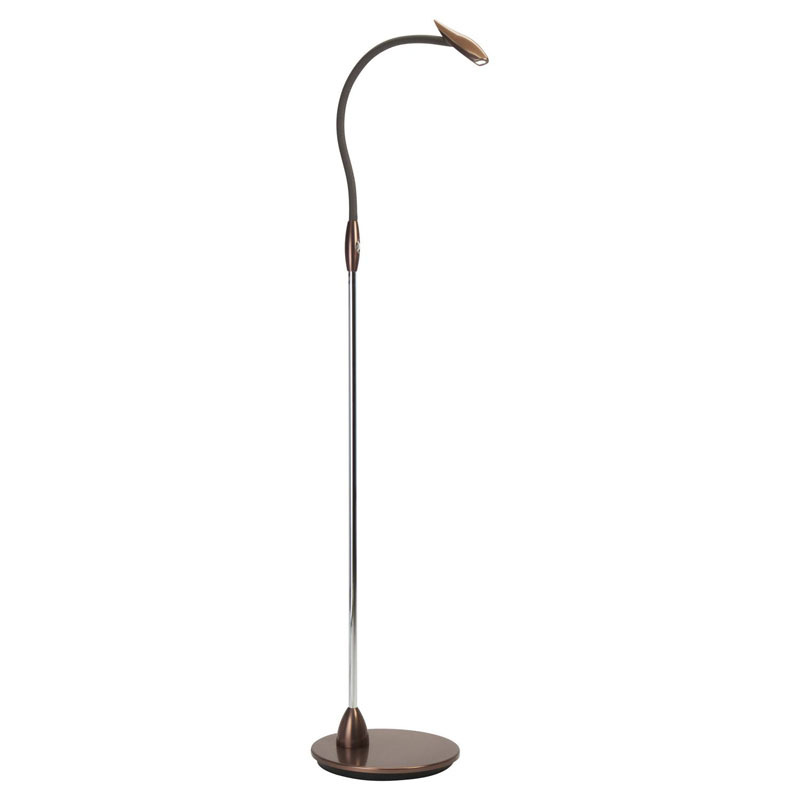 Some floor lamps come with their own “built in” shades and there are others that give you the option to change the lampshade, either for a different shape, size or colour. 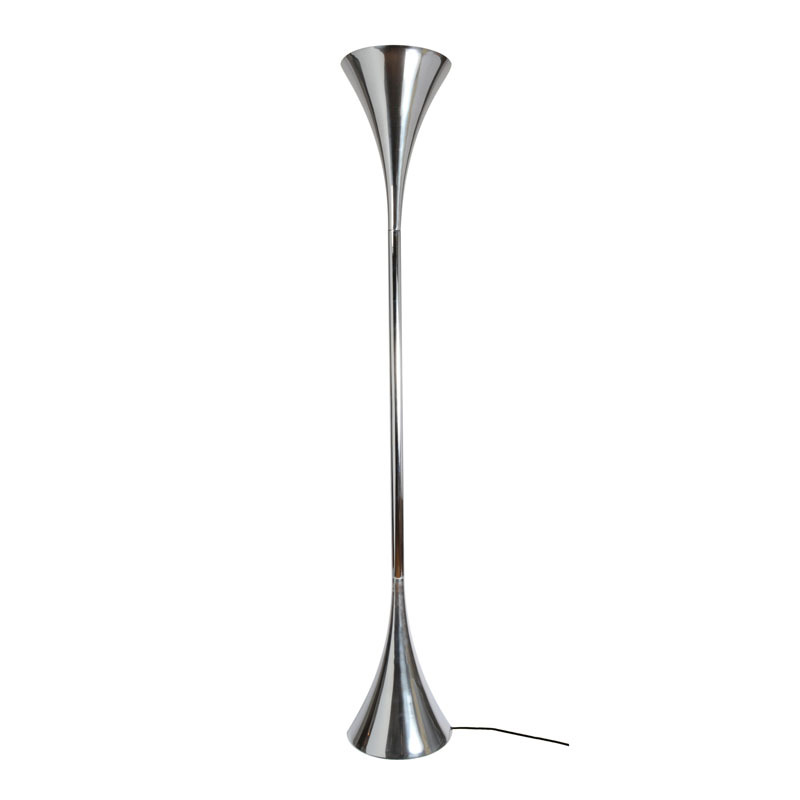 Directional floor lamps are particularly useful if from time to time you’d like to vary the direction of the light. 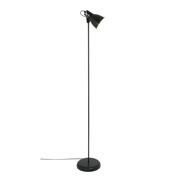 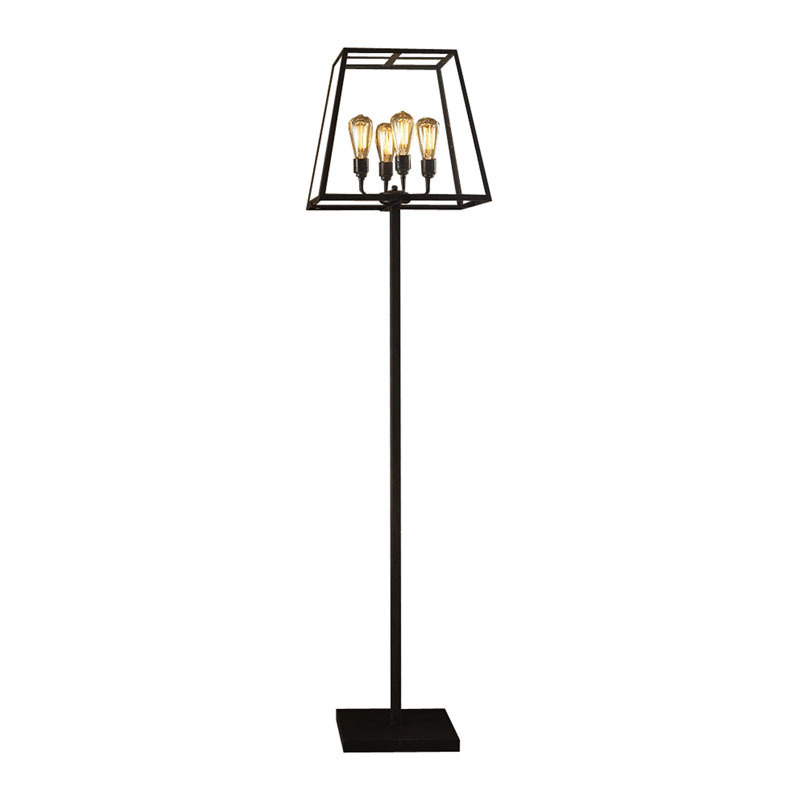 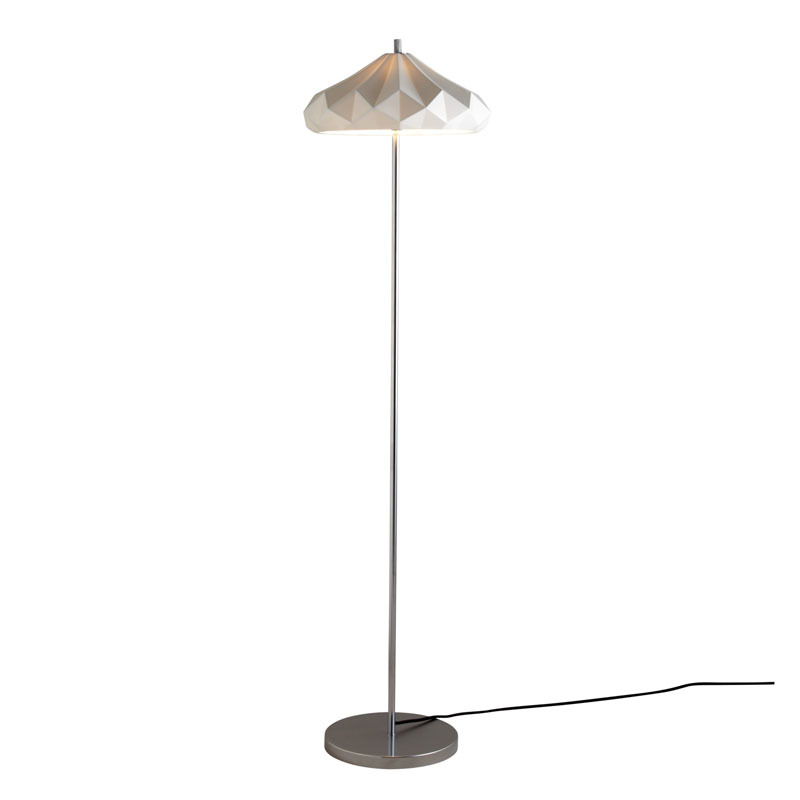 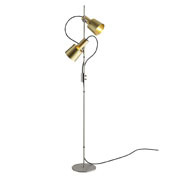 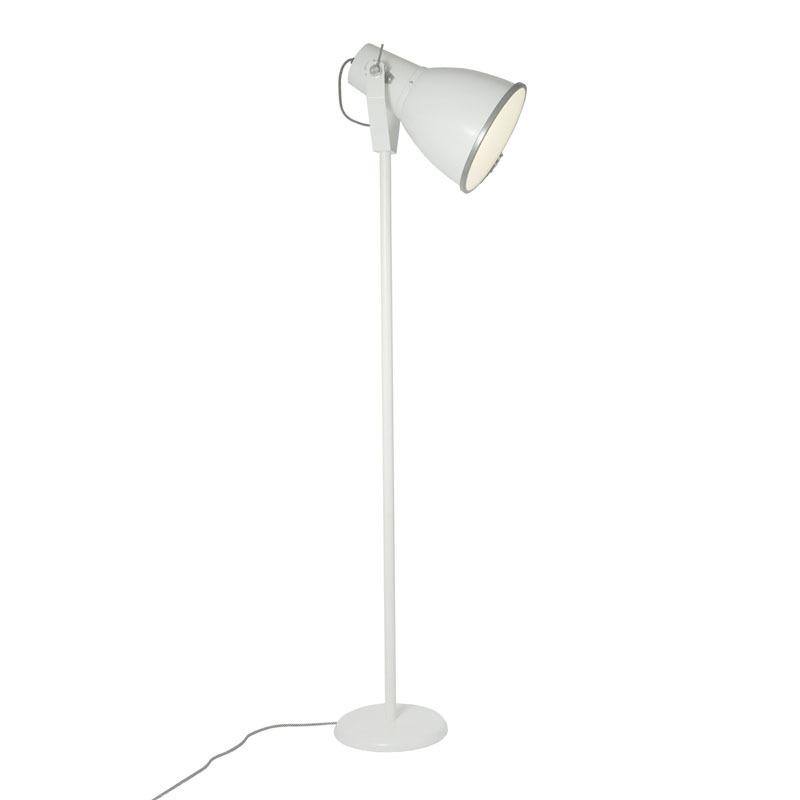 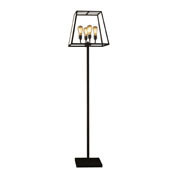 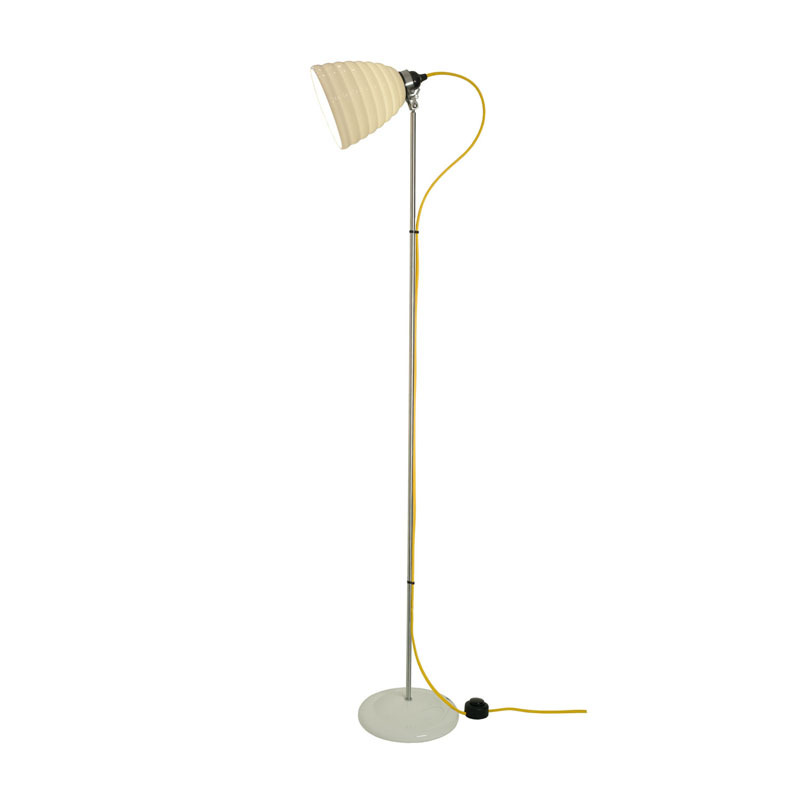 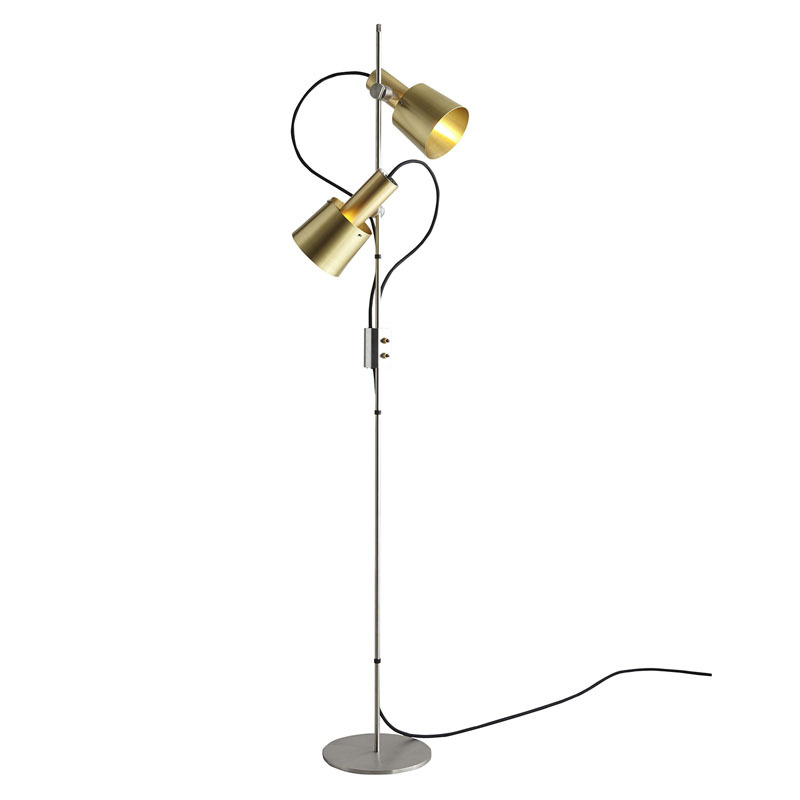 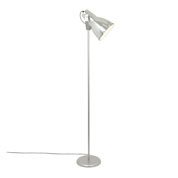 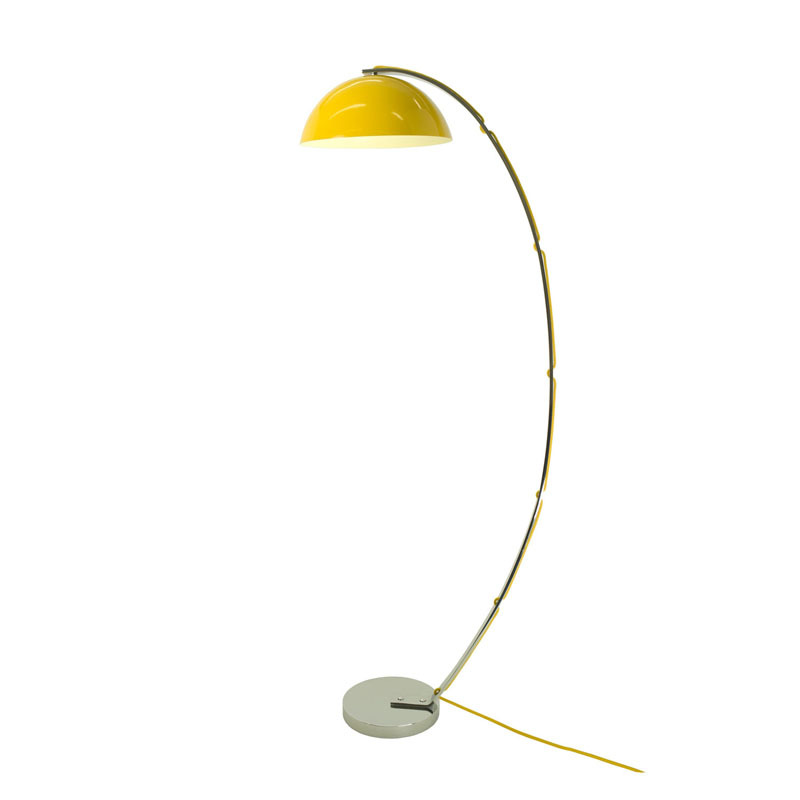 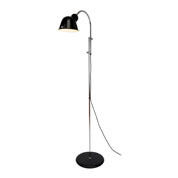 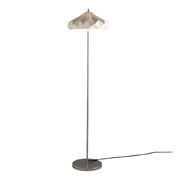 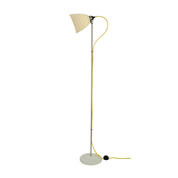 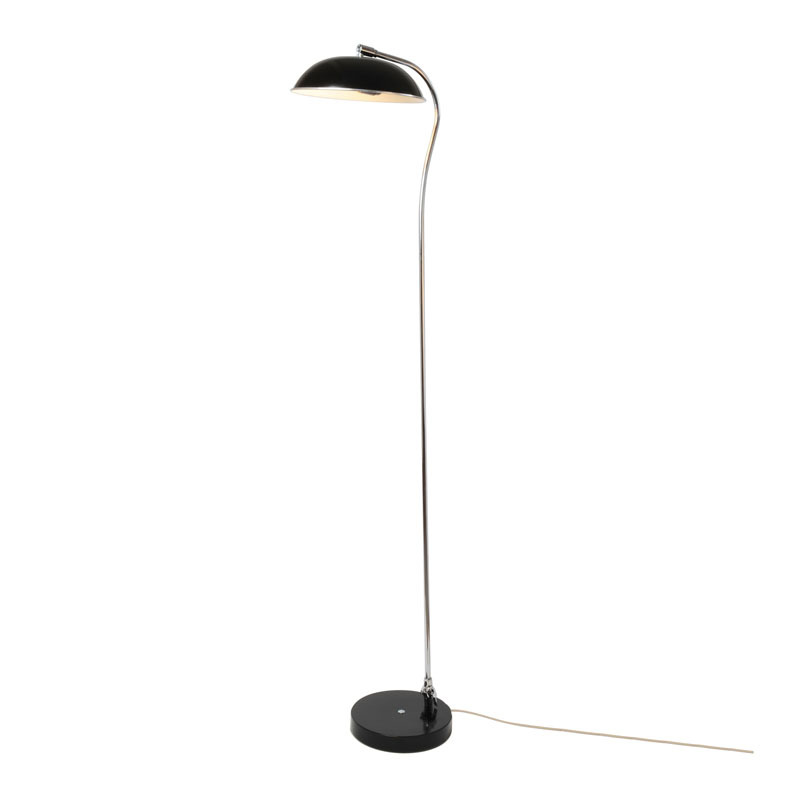 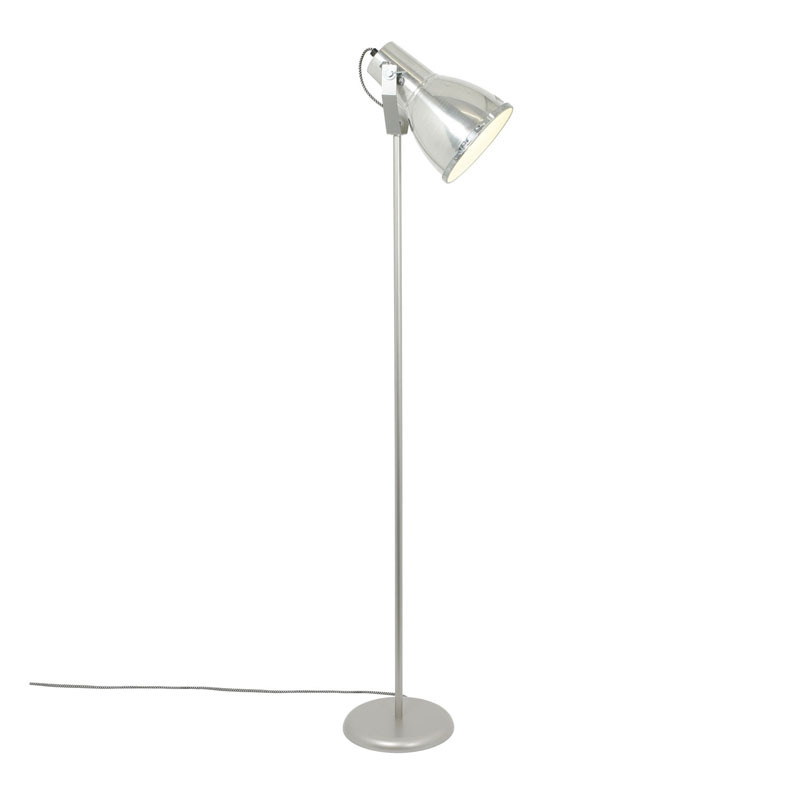 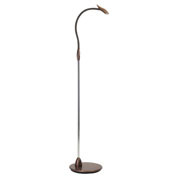 With this type of floor lamp you can position the shade so that the light is directed toward a specific location. For a subdued lighting effect, you can position the light so that it plays onto a wall, either upwards towards the ceiling or downwards, towards the floor. 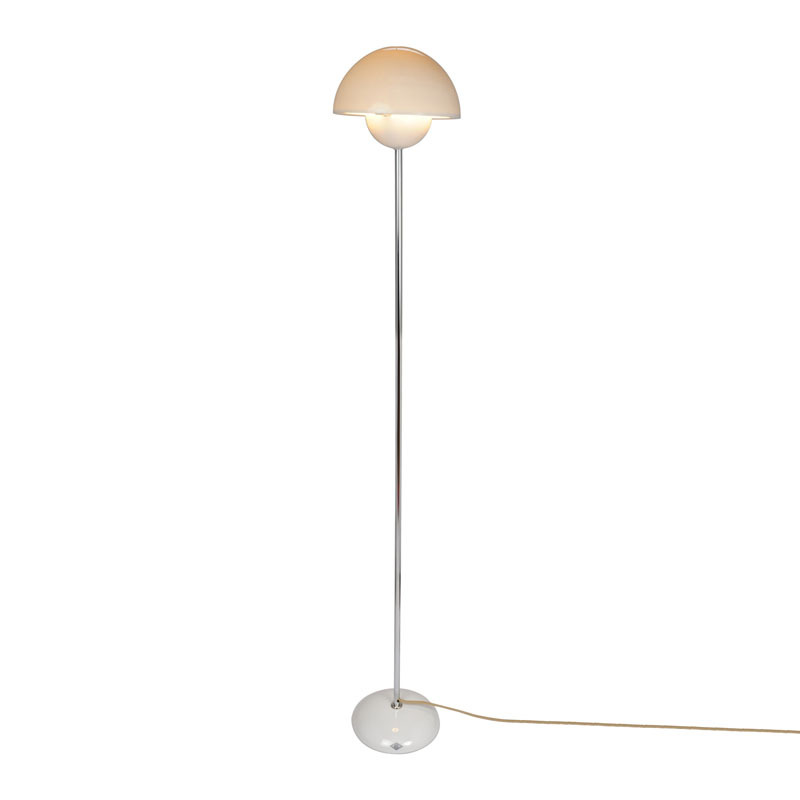 If playing the light upwards, you will find that the colour of your wall and the colour of your ceiling are accented and spread in an even flow across the area that is illuminated. 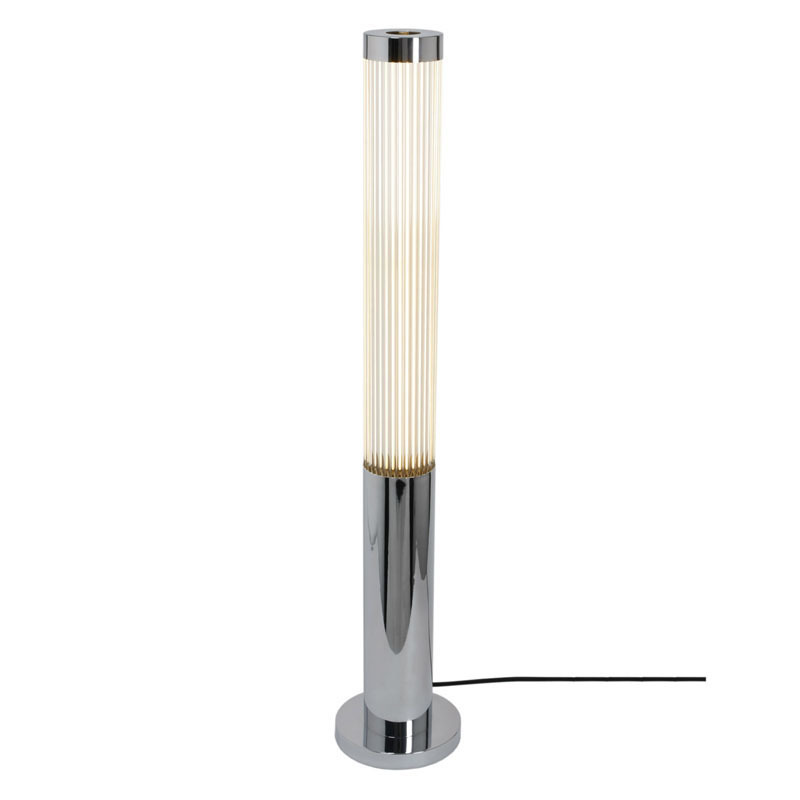 This is called “colour wash” in interior design circles and can be very effective at spreading light in an unobtrusive and restful way. Bear in mind though, that this effect will cast shadows in an upward direction so if there is anything mounted on the wall, a picture or some wall mounted lights for example, then these will cast their shadows upwards. 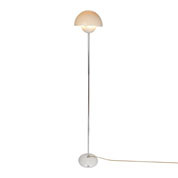 Similarly, if directing the light downwards, any shadows will follow in the same direction. 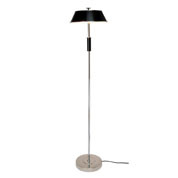 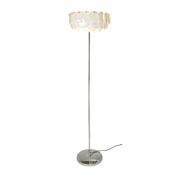 Contemporary floor lamps can be used in any room in the house, from lounge to dining room and from bedroom to study. In each of these rooms, you may want your contemporary floor lighting to perform a different function. 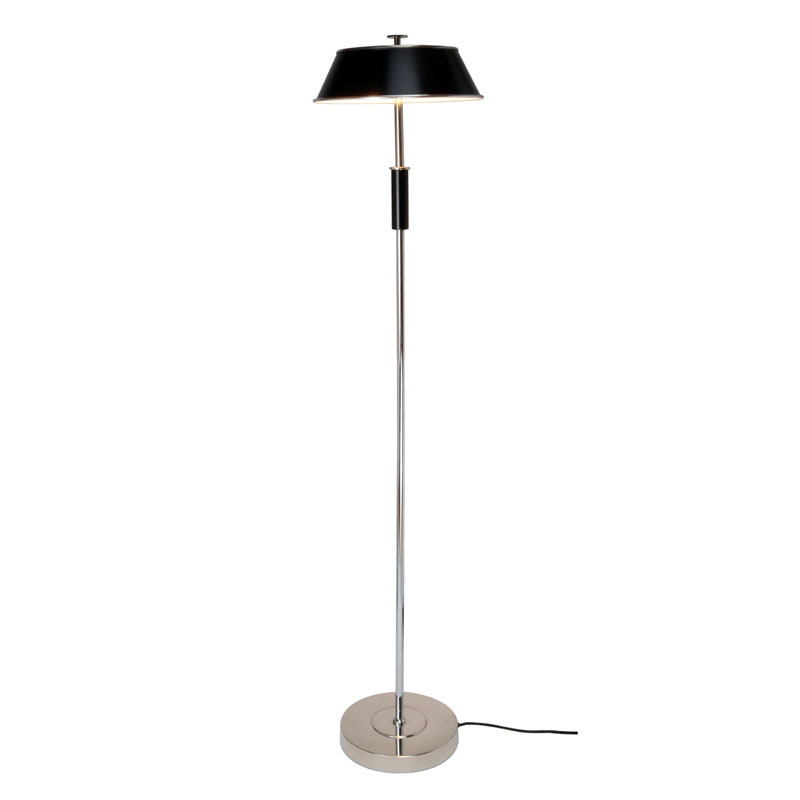 In the bedroom you might like to place a floor lamp next to a dressing table or wardrobe, this will be useful in helping you decide on colour matches for your makeup and clothing. In the study and lounge, a well-placed floor lamp will help when doing paperwork or reading and in the dining room, contemporary floor lamps can create a wonderful subdued lighting effect, ideal for those intimate dinner parties. 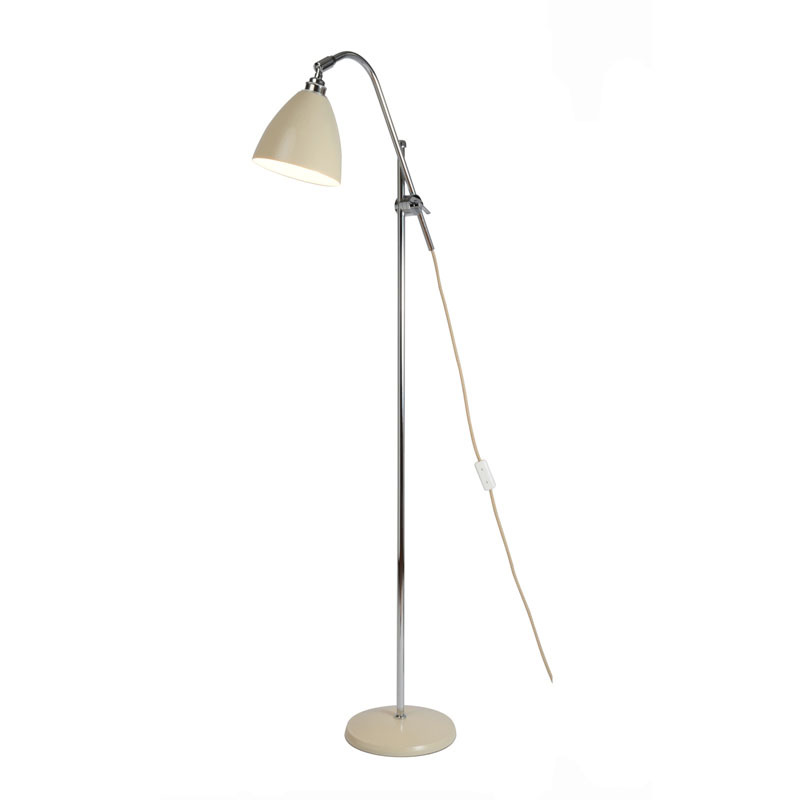 Contemporary floor lamps are a useful room addition, they can light up darkened corners and are great for areas of the home, where there isn't a surface upon which to stand a table lamp. 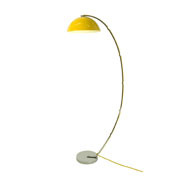 They can create a stylish and contemporary focal point in the home, drawing the eye either to the lamp itself or to the object or picture that the light is played upon. 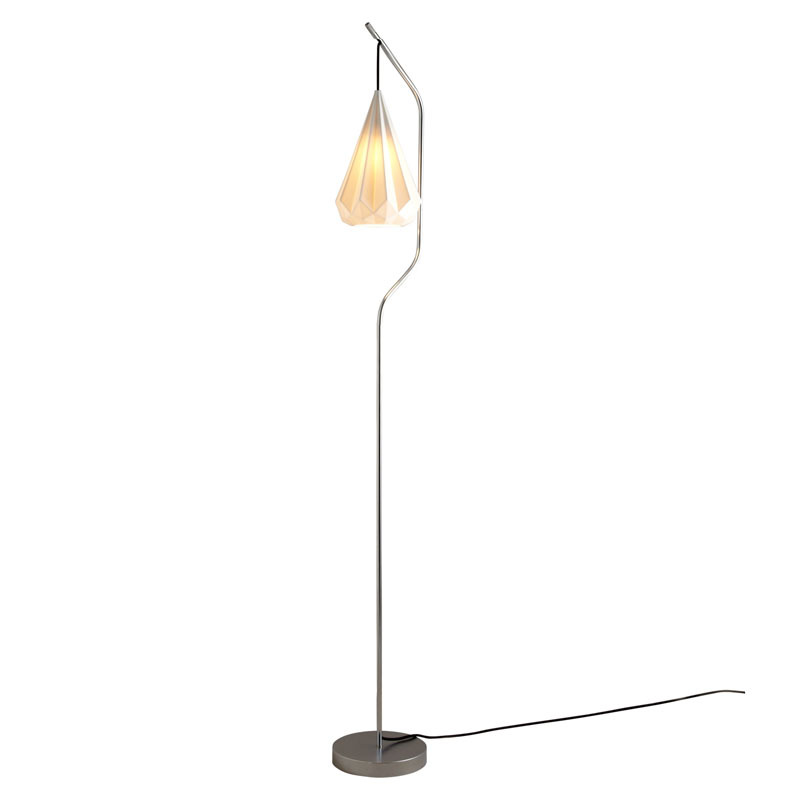 Contemporary floor lamps and lighting of every different size, shape colour and material can be purchased directly from our North London lighting store or ordered over the telephone. 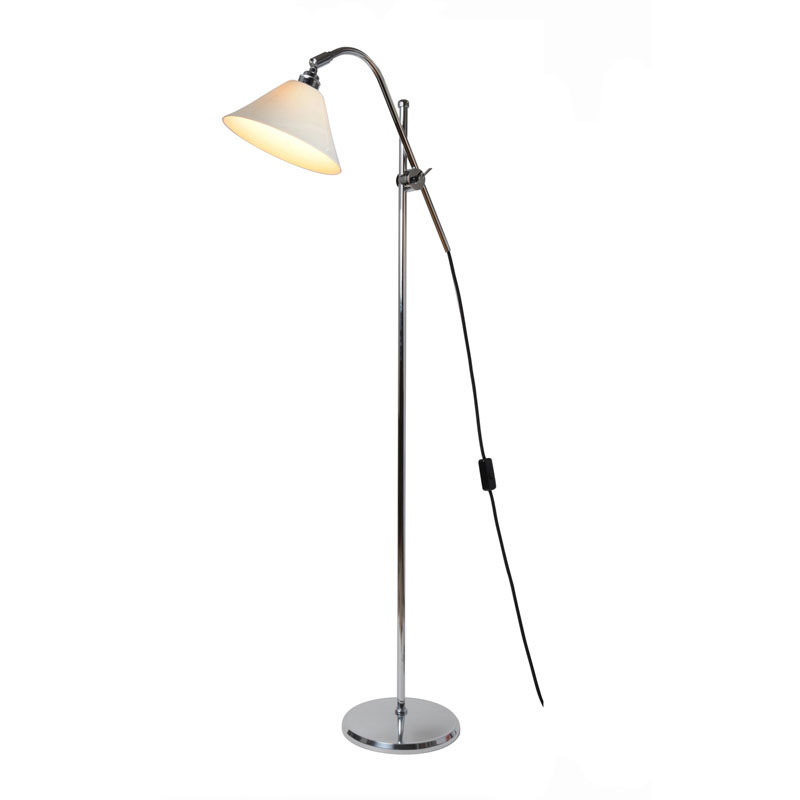 Contemporary Floor Lamps - click here to view the location of our lighting showroom in North London. 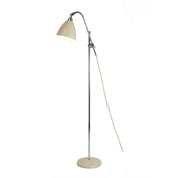 We have 1000's of Floor Lamps design's in our showroom!